I’ve read this chapter many times and was struck yet again by the formula for happiness and prosperity that King Benjamin taught his sons as shared in verses 2-7 of Mosiah 1. What is that formula and how does it apply today? The first step in the formula is to learn to read and have a solid command of our native language, whatever it may be. Why? So that we might become men and women of understanding, particularly spiritual understanding. Reading ability unlocks the door to temporal and spiritual education. To be able to study and learn from written religious documents, especially the scriptures, we have to be able to read, study, and ponder. Only then can we begin, as King Benjamin taught his sons, to know of the prophecies given by the Lord to His holy prophets and also come to understand that those prophecies come by the spirit of revelation. The second step in the formula is to learn to appreciate the value of the scriptures and know they are true. King Benjamin gives a solemn reminder to his sons that were it not for the brass plates, their father Lehi could never have remembered all of the revelations and teachings of the holy prophets. They were invaluable in helping the Nephites to teach their children the word of God so that they might become men and women strong in the faith of God. Through the scriptures, the Nephites learned to understand the mysteries of God and His holy commandments so that they might keep them and teach their children to do the same. 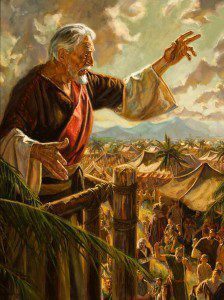 The Nephites knew that by doing so, they and their children could avoid the horrible state of unbelief and apostasy found among the Lamanites at that time. 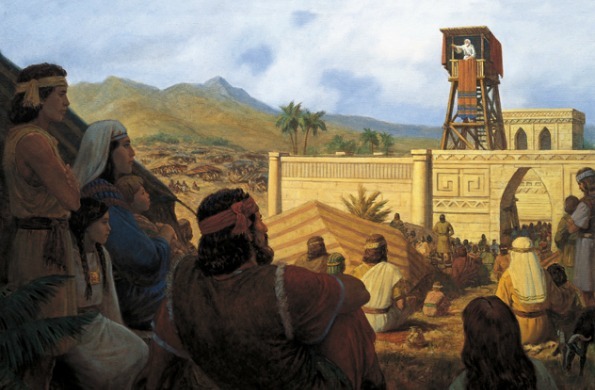 King Benjamin then testifies that the scriptures are true and that the Nephites can know the truthfulness of them because they have them before their eyes. …treasure up in your minds continually the words of life, and it shall be given you in the very hour that portion that shall be meted unto every man. 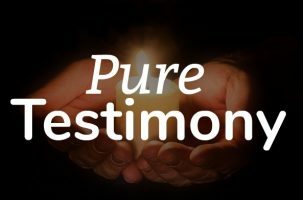 If we desire to help our children as King Benjamin and the Nephites helped their children, we must appreciate what we have, and become men and women of sound understanding ourselves. We can and must do so as we search the scriptures diligently and pray for the Lord to help us to understand them and know they are true. Through our faith, we can, as Moroni promised, know the truth of all things by the power of the Holy Ghost. We can then teach our children the truth and truly bless and protect the lives of our beloved posterity. The third step in the formula is to keep the commandments of God as found in the scriptures and through the words of the holy prophets. King Benjamin urged his sons to search the scriptures diligently that they might profit thereby. How would they profit? They would come to know and understand God’s commandments that they might keep them and, through doing so, prosper in the land. If we want to bless our children in the same way, we must follow King Benjamin’s example. 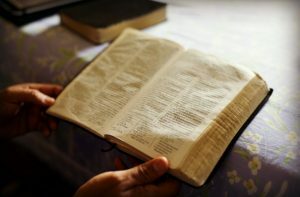 We must urge them to search the scriptures diligently and to keep the commandments that they might prosper. As we learn to read and get an education, come to value and know the truth of the scriptures, and keep the commandments, we will prosper in the land. What does it mean to prosper? It means to be blessed both temporally and spiritually in all that we do. It means to have peace of mind, despite the challenges we face, which will be considerable given the times we live in. It means having strength to endure well through any trials that come our way. It means to have faith, hope and courage. It means to have the resources necessary to take care of ourselves and our families. It means having the Holy Ghost to guide us in wisdom’s paths. 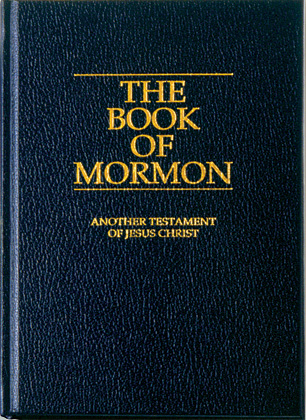 How blessed we are to have the marvelous scriptures, particularly the Book of Mormon with the multitude of applicable life lessons it contains. How marvelous it is that we have the opportunity to live in this land where we have great educational opportunities, both spiritually and temporally, that empower us to follow King Benjamin’s formula, if we will. That we may all be wise enough to do so is my humble prayer.